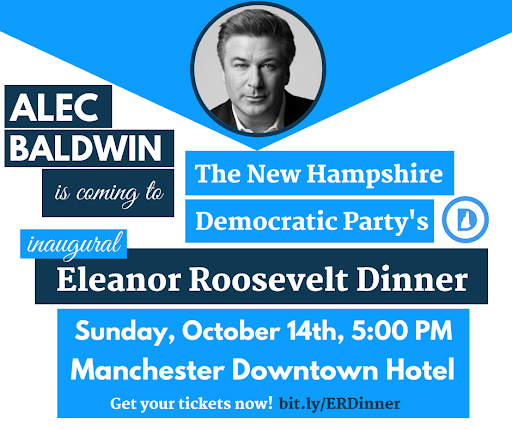 Get your tickets today for the NHDP’s inaugural Eleanor Roosevelt Dinner! The Latino Caucus of NHDP and the Latino Candidates of NH have organized a meet and greet with former Secretary of Housing and Urban Development and former Mayor of San Antonio, Julián Castro. 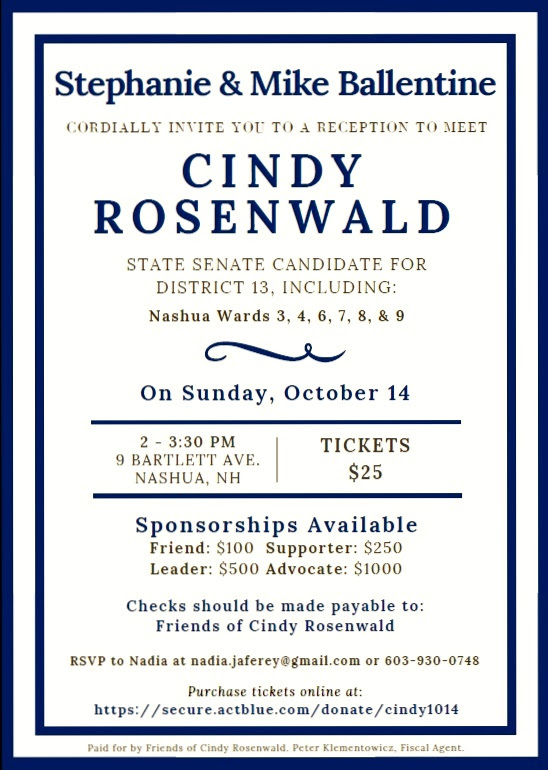 The event will take place at Casa Mezcal Mexican Grill 96 Main St, Nashua, NH 03060 on Wednesday, October 24th from 4:30 to 6:00 PM. Doors open at 4:00 PM. For questions call Alejandro Urrutia at 603 321 1291. Please join us for our Pre-Election Executive Board meeting. 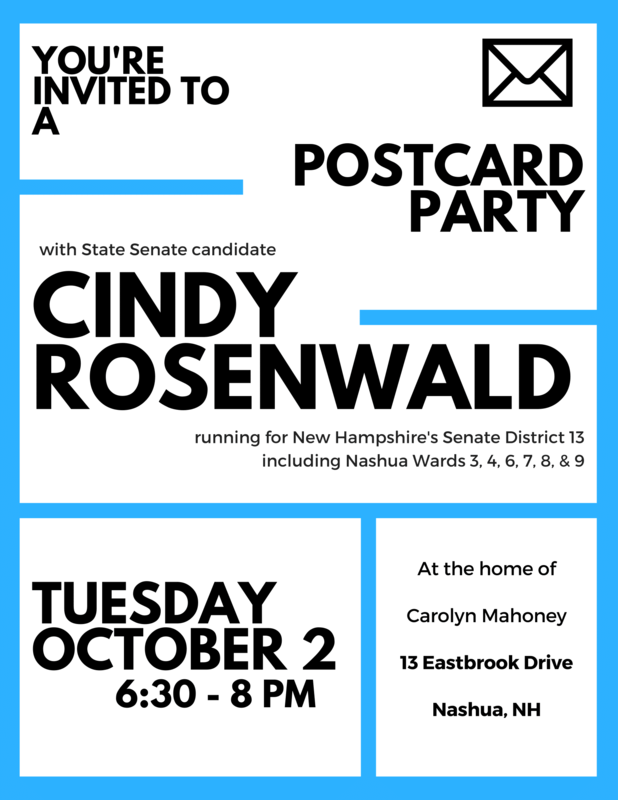 Please join with other Nashua area Democrats for our Pre-Election general meeting.